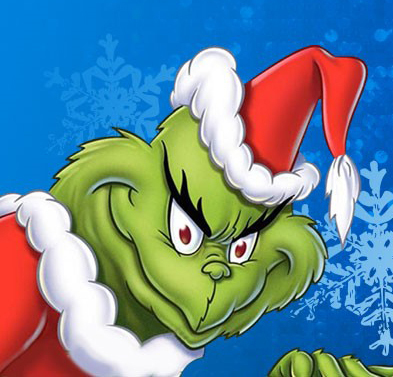 Home > Musco Center for the Arts > How the Grinch Stole Christmas! Screening of the 1966 animated half-hour animated holiday special and behind-the-scenes footage, followed by a panel discussion and audience Q&A. Introduction by Mary Platt, Director, Hilbert Museum of California Art at Chapman University.